Last month I shared a post: Connecting with Families. 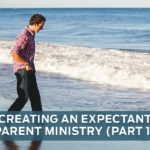 This post is a “next step” because I’m sure that part of our ministry to kids is providing leadership, encouragement, and training to parents and families. After all, the influence parents have over their kids is far more reaching than the 2-3 hours we share with them at church. 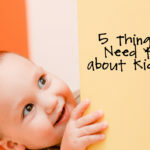 In Connection with Families I suggested that there are three areas in which we can concentrate to effectively connect with kids and their families. 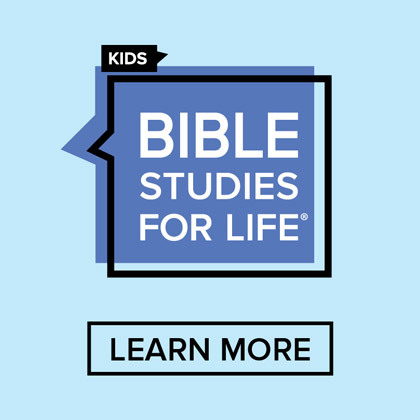 I’m going to use those same three categories to offer suggestions you might share with parents on helping to connect Bible truths and stories taught at church, at home. Family Devotions. 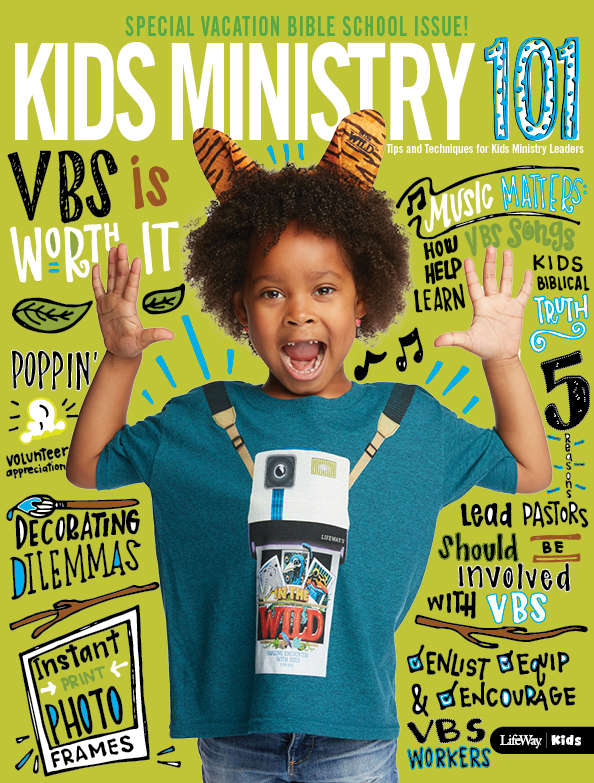 There are several published devotional resources for families. Consider using these several times times a week around a meal or before bed. Family Memory Verses. Use the weekly Bible verse from your child’s Bible study at church to memorize as a family. Offer incentives like family outings to a favorite ice cream parlor as a family reward. Retell the Bible Story. Throughout the week retell and remind kids of the Bible story heard at church. Share thoughts that relate directly to your family. Bedtime. Take advantage of this opportunity to tuck in your child, remind him of the Bible truths learned at church, and say a prayer together. What sweet memories you’ll be making with your child. Teeth brushing. Every child is encouraged to brush his teeth at least once a day. Place Bible verses on the mirror in front of the sink and encourage your child to read, reread, and memorize the verse while brushing her teeth. In the car. Today’s family is very mobile and too much of that time is spent with kids (and parents) having their “nose in the screen.” Make a deal with your kids that DVD, gaming systems, and smart devices can be used “on-the-way” but “on-the-way-back” we’re going to talk. Intentionally use that time to talk and connect spiritual truths and Bible lessons learned at church. Smartphone and Tablet Apps. There are some really good apps out there that families might use to connect that don’t have candy, minions, bats, or picks and shovels. 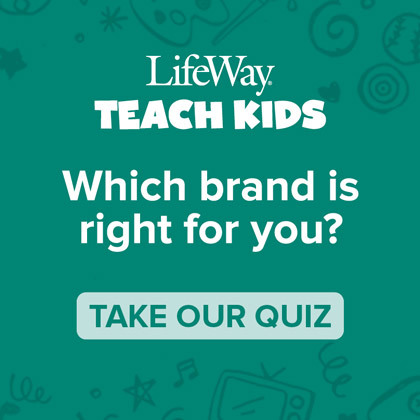 LifeWay has free apps for each of our three on-going curriculum lines (Bible Studies for Life; Explore the Bible; The Gospel Project) as well as Vacation Bible School. Check them out. Internet searches. As a family, explore the Internet to find additional information, pictures, and interesting facts about the Bible story taught at church. 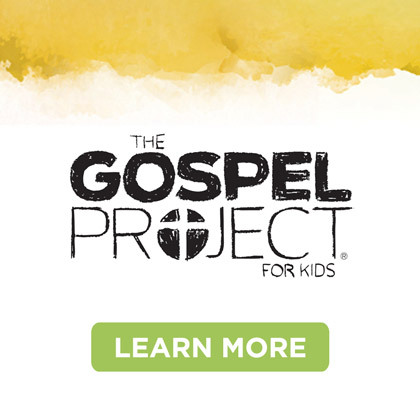 Examples of searches might include: pictures and maps of cities and regions studied; foods eaten and clothing worn during Bible times; simple commentaries to help kids understand better traditions and Bible stories. Social media. Appropriately use social media to share Bible stories. Help your kids to text an extended family member or friend the family’s weekly Bible verse. 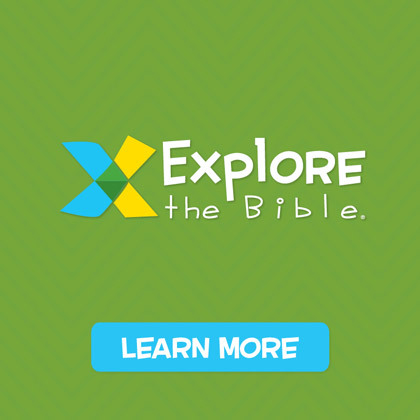 Create digital pictures or videos depicting the Bible story studied and share appropriately. The sky’s the limit! 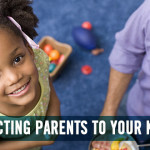 Get creative and offer suggestions to help parents make spiritual connections at home.